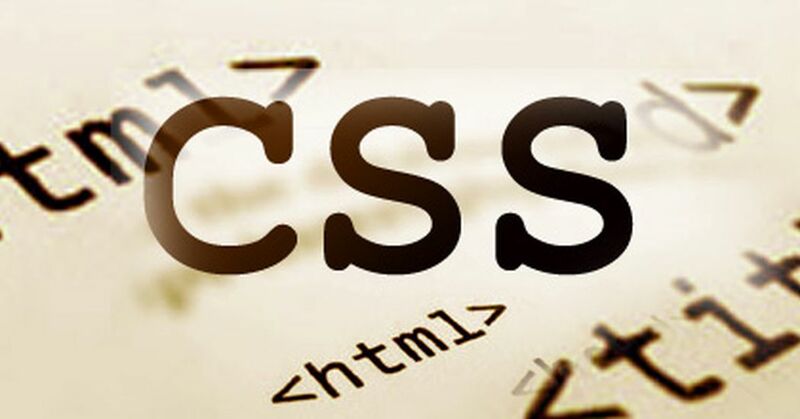 Choosing a CSS company is a complicated process that involves the evaluation of services offered by the vendors.CSS stands for Cascading Style Sheets.CSS allows you to apply styles to web pages. It provides powerful control over the presentation of an HTML document. It defines how HTML elements are to be displayed.CSS has various levels such as CSS1, CSS2, CSS3,...based on its features. CSS is used to style and layout web pages like altering the font, colour, size and spacing of your content, split it into multiple columns, or add animations and other decorative features. CSS is the key presentational technology that is used to design websites. An external style sheet is used when the style is applied to many pages. This can change the view of an entire website by changing one file. The External Stylesheet is a .css file that you link your website. This makes it so that whatever you change in the .css sheet, will affect every page in your website. An internal style sheet should be used when a single document has a unique style. An internal stylesheet holds the CSS code for the webpage in the head section of the particular file. This makes it easy to apply styles like classes or ids in order to reuse the code. The Inline style is specific to the tag itself. The inline style uses the HTML "style" attribute to style a specific tag. The Inline style is good for one an individual CSS change that you do not use repeatedly through the site. One of the primary advantages of CSS is that it allows developers to separate content from its presentation layer. It allows CSS designers to use a single file to control the style and layout of multiple web pages in the same website. The ability to edit any number of HTML pages at one time by editing a single Style Sheet file will reduce the file size and bandwidth usage. when CSS separates your website content from HTML page, the HTML file size is smaller and the pages will load faster. The advantage of the improved Search Engine friendly accessibility of content will allow a large number of users to locate you on the Internet. CSS has a much wider array of attributes than HTML. Style Sheets can exactly position your element where ever you want on the web page. It allows you to put a layer on a specific place on your screen so that it stays the same no matter what screen resolution or browser window sizes a viewer uses. We have taken the top CSS companies among millions of companies by considering some factors such as its experience, portfolio, quality of services,... please visit for the best CSS companies in Russia.